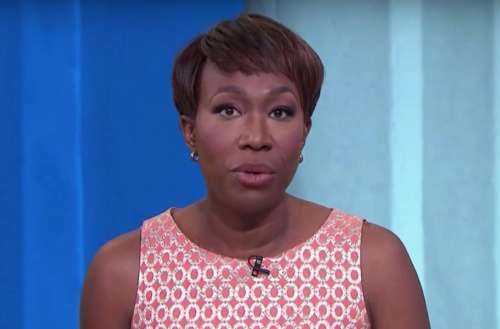 Last December, MSNBC anchor Joy Reid apologized for writing decade-old “tone deaf” homophobic posts on her now-defunct blog The Reid Report. But confronted by a new collection of 50 similar posts from the same blog last week, Reid claimed she hadn’t written them and they were the result of hacking. But an investigation by The Daily Beast casts serious doubts on those claims, leading MSNBC to air an apology from Reid herself this past Saturday morning (video below). Even before the Joy Reid apology, some notable queer people had come to her defense, saying lots of decent people also held homophobic views a decade ago. Furthermore, her lawyer claimed that six images being circulated online of other homophobic posts, allegedly written by Reid, were completely fabricated and had never appeared on her site at all. But an investigation by The Daily Beast found that all six articles had in fact appeared on The Internet Archive, a website which stores old images of webpages from now-defunct sites. I hired cybersecurity experts to see if somebody had manipulated my words or my former blog, and the reality is they have not been able to prove it. But here’s what I know: I genuinely do not believe I wrote those hateful things because they are completely alien to me. But I can definitely understand based on things I have tweeted and I have written in the past why some people don’t believe me. I’ve not been exempt from being dumb or cruel or hurtful to the very people I want to advocate for. I own that. I get it. And for that I am truly, truly sorry. 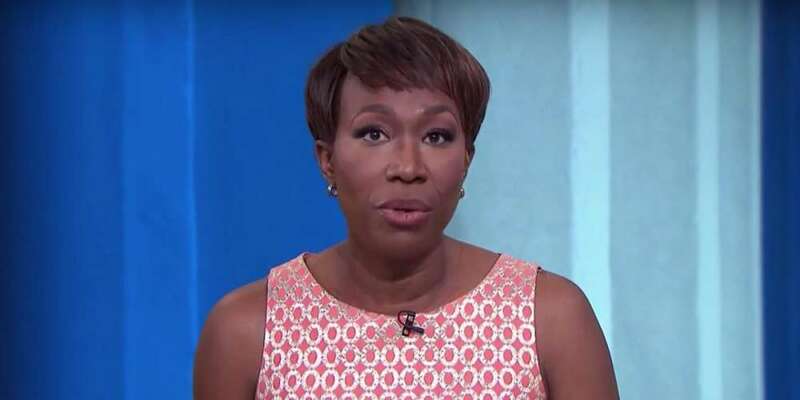 I’m a black gay man, and I’ve known Joy Reid since my days at MSNBC. She interviewed me for her book years ago and spoke to my students in one of my Columbia classes a year or two ago. She has always treated me with dignity and respect, and I respect and appreciate her as well. What do you think of the Joy Reid apology? Sound off in the comments.